Bridal Wars is Coming to Lexington, Again! Last year we announced that Bridal Wars was coming to Lexington, and it was such a huge hit that they’re coming back! 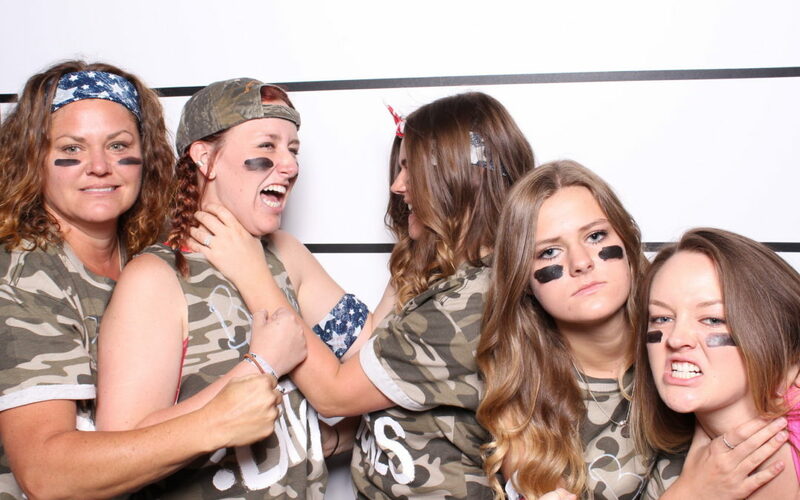 Brides, you’ll need a team of your favorite people to help you beat the competition- whether it’s your sister, best friend, mom, bridesmaids, or whoever you can think of! You can go to their website to sign up! Bridal Wars is happening Sunday, July 22nd from 12-3 at Talon Winery! There will be food, drinks, and wedding vendors there for you to get to know! You can learn about some of the challenges you will compete in on their website as well. The winner will take home prizes so it’s definitely worth it for you and your team to do your best! Watch the video and then sign you and your awesome team up for this great event! !